Have You Entered This $2500 Summer Style Giveaway? Dreaming of a much-needed getaway for the whole family? We’re back at it again with another great summer giveaway. 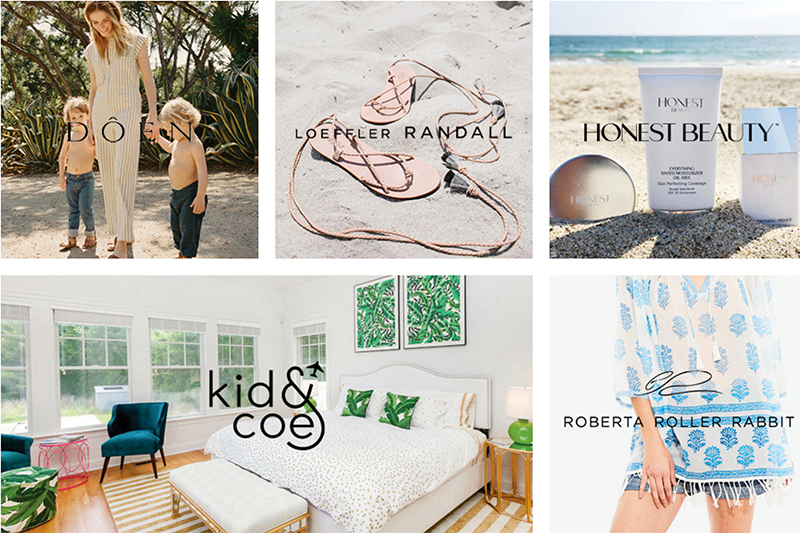 This time, we’ve partnered up with Kid & Coe to offer one very lucky winner the chance to receive a $500 Kid & Coe Hampton’s travel escape, plus $2,000 worth of Could I Have That dream vacation essentials from Loeffler Randal, Dôen, Honest Beauty, and Roberta Roller Rabbit. That’s a prize package worth $2,500! Don’t miss out on this luxury dose of rest and relaxation. Enter here and get ready to start packing your bags! Good luck. Giveaway ends August 5th. International entries welcome.